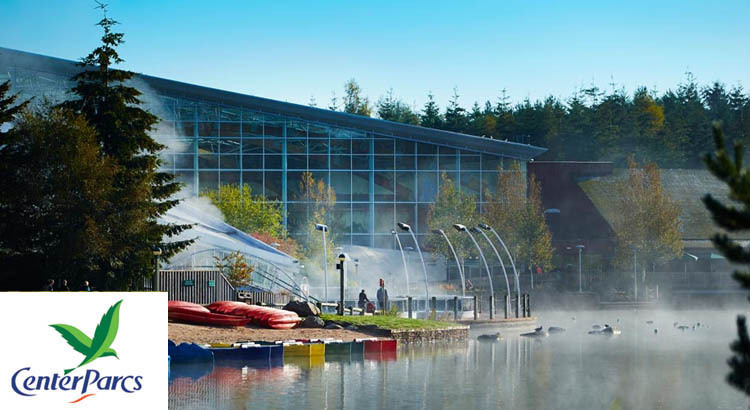 This Centre Parcs location is just stunning. Whinfell Forest is in a lovely 400 acre setting on the edge of the Lake District with an impressive glass covered Village Centre home to the Subtropical Swimming Paradise and surrounding forests offer a variety of activities available for all the family. A visit lakeside drop in to the Sports Plaza which offers a range of sporting facilities and the Forest setting is just great for wildlife watchers and nature lovers to explore. 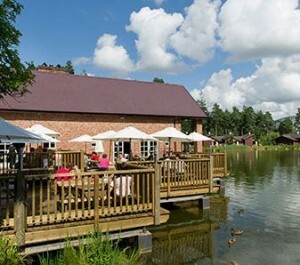 At ukfamilybreak we follow Centre Parcs closely to promote their special offers and discounted breaks. 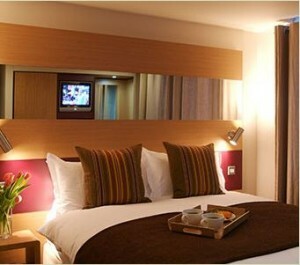 So why not make a great saving on your next holiday by booking one of their great deals on our Centre Parcs offer page. They offer a range of lodge accommodation to suit all needs and budgets with open plan living and oak-style flooring make the Woodland Lodges a popular choice, while the Executive range features Wi-Fi and daily maid service. You could even add a touch of luxury to your family break and stay in a New Style Exclusive Lodge with en-suite bathrooms, flatscreen TVs and a sauna, steam room and even outdoor hot tub! A romantic meal or a family get together, dine in your high-street favourites such as Bella Italia and Café Rouge or discover the delights of fine Indian cuisine at Rajinda Pradesh and enjoy burgers and ribs at Huck’s American Bar and Grill. Exclusive to Whinfell Forest is the Lakeside Inn, which features delicious local produce, handpicked from trusted suppliers within the Lake District and local ales from a Cumbrian brewery. You’ll never be bored at this resort. Ride the rapids in the Subtropical Swimming Paradise or explore the outdoors with Tree Trekking and get close to nature with Falconry. Why not head to the lake and hire a canoe or take up Sailing or Kayaking. Indoors there’s also a wide variety of activities including Roller Skating, Ten Pin Bowling and Pottery Painting. After a long day of activities, relax completely in the Aqua Sana Spa. Enjoy float the heated outdoor pool and indulge in pure luxury as you relax in the World of Spa.